The Samsung Galaxy S8 was launched in March 2017, bringing in several new features such as the Infinity Display to Samsung’s flagship Galaxy S lineup. The phone also came with a new UX from Samsung built on top of Android 7.0 Nougat. The new hardware and the software combined to give one of the most premium smartphones of that year, and also laid the foundation of the direction that Samsung’s hardware and software design decisions would take in the coming years. Now, two years down the line, right as we wait for Samsung to launch the tenth generation of Samsung’s Galaxy S lineup, the Samsung Galaxy S10, Samsung is reminding users that it is still serious about its older flagships. The Samsung Galaxy S8 (and a few other devices) were earlier reported to miss out on the new One UI experience, but Samsung went on to clarify that it did intend to roll out the new UX for these devices. 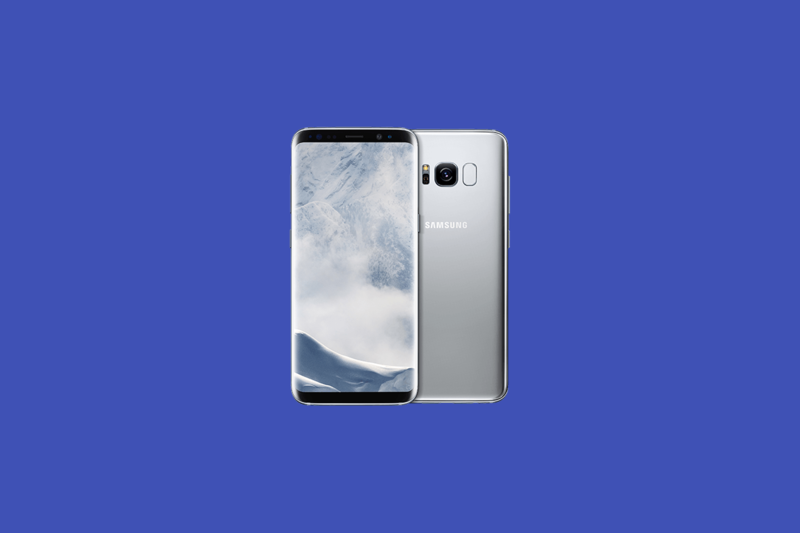 Subsequently, a beta for One UI based on Android Pie was made available for the Galaxy S8. Right before the Samsung Unpacked event, we have begun receiving reports of the stable One UI update with Android Pie rolling out for the S8. This update is currently rolling out to users in Germany, i.e. for the Exynos variant of the Galaxy S8. The update with version G950FXXU4DSBA / G950FOXM4DSBA / G950FXXU4DSBA comes in at 1610MB in size. Along with One UI and Android Pie, the update also bumps up the Android security patch level of the device to February 1, 2019. We expect the update to roll out for other regions as well as for the Snapdragon variant of the Galaxy S8 soon. Having the S8 updated for two Android versions (Android Oreo and Android Pie) gives Samsung bonus talking points for its upcoming Galaxy S10.